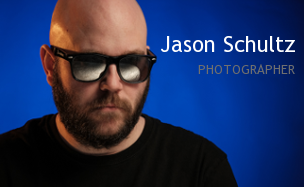 This entry was posted on September 22, 2011 by schultzphotographic. It was filed under Flash Photography, Kids and was tagged with 1st Day Preschool, Flash, Phoebe, Photos, SB-900, Umbrella. Hmmm … funny faces when a camera is pointed at her. Wonder where she learned that?? You got some amazing pictures, Jason! I can’t believe Phoebe is already in preschool! And I agree with Lial; Phoebe comes by her penchant for making funny faces at the camera naturally.